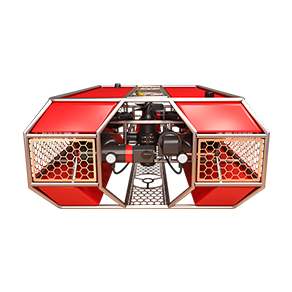 The Commander MKII is the smallest of these vehicles equipped with 5 thrusters of 300 Watt of power each. 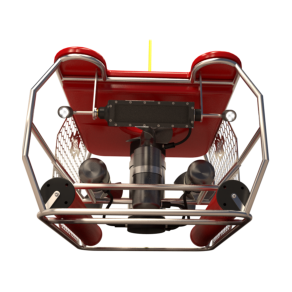 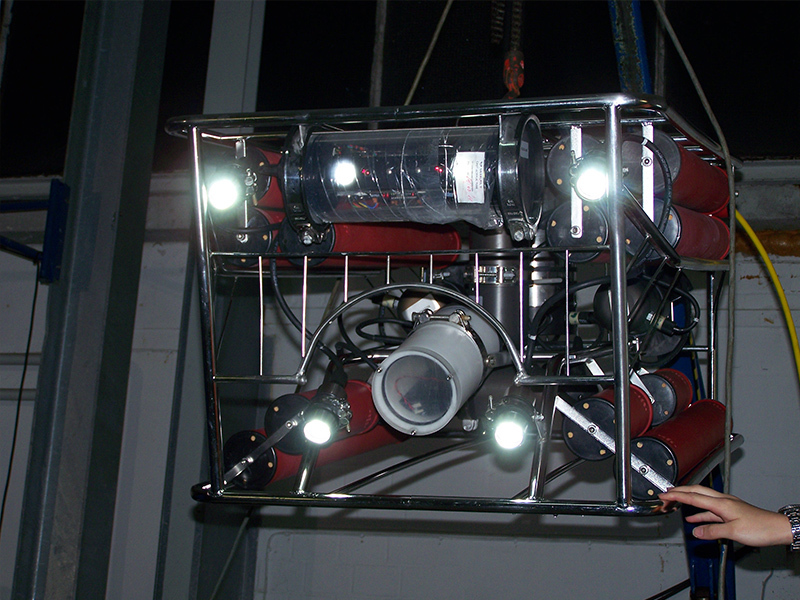 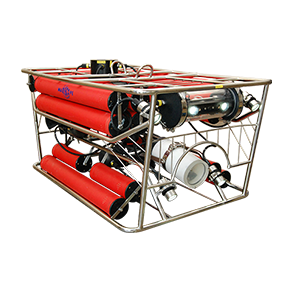 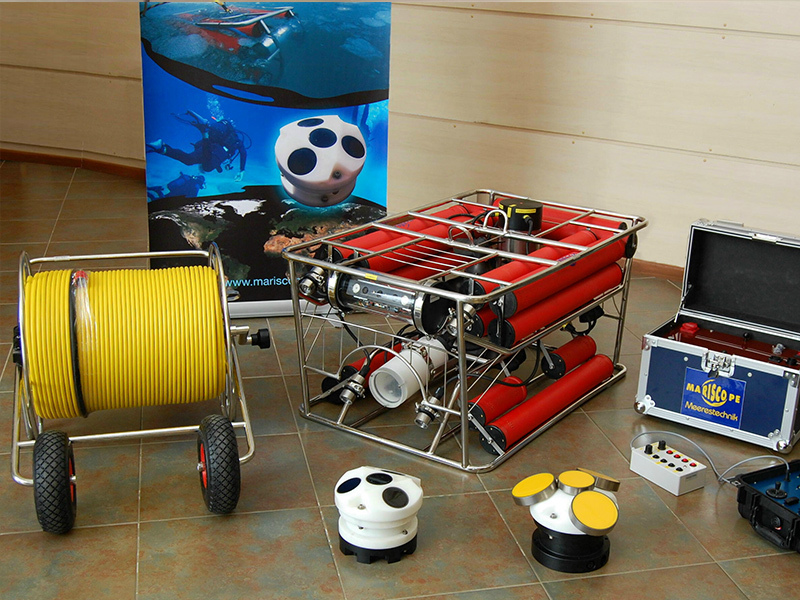 Depth rated to 500m it can be equipped with a variety of oceanographic sensors, cameras, lights, manipulators and others in order to customize the vehicle according to the individual task and use. 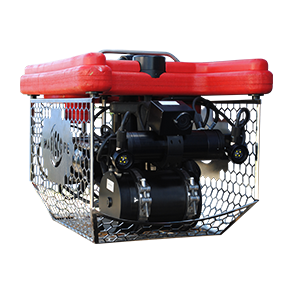 The compact size and weight allows its use from smaller boats and vessels, reducing the operational costs to a minimum. 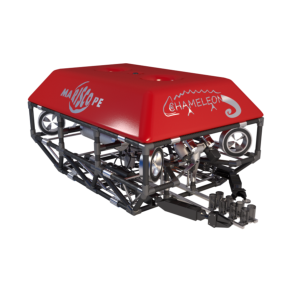 Most often these vehicles are used to salvage, research, rescue and inspection operations.